Disclaimer: Any product described is selected based on our experience only. No referral links or paid advertisement are present in the article. Quite often our clients are ready to dip their toes in bitcoin or dive in completely, but have a hard time understanding how to store their newly acquired stash in a secure way. This article is a brief overview of existing custody solutions and our personal recommendations. Lazy to read? Want to start as soon as possible? Get a Trezor wallet. Not your private keys, not your bitcoins! You may have heard the phrase, but what does it actually imply? Put simply, you are your own bank and have full responsibility for your funds with no insurance, guarantees or bailouts in case of loss. While it sounds unconventional or even scary at first, it’s not much different from sitting on a lot of cash, which is done to this day by many people. In our case, however, the cash is digital and has a lot of advantages over its lesser fiat competitor. Self-custody is a recommended way of storing your bitcoins without exposing them to third-party risks. The following options are available to you at the moment. A hardware wallet is a “cold storage” device which means that it’s not connected to the internet directly, but is rather a stand-alone machine designed specifically for storage and secure transaction signing. It normally consists of a hardware component (the device) and a software component (the graphical interface). Below are the three devices that we have personally used on multiple occasions with large amounts of bitcoins. We recommend buying them either from the manufacturer directly or from authorized dealers. Trezor (https://trezor.io/): a pioneer in hardware storage solutions with proven history. Ledger Wallet (https://www.ledger.com/): a very popular and established wallet. ColdCard (https://coldcardwallet.com/): a rising star, a bare-bones wallet focused on extreme hardware security. Bitcoin-only, just like us! These wallets have no hardware component and are free. Nevertheless, they are still well known among bitcoiners all over the world. 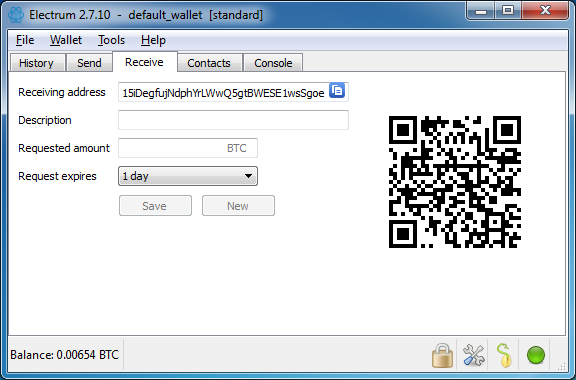 Multisig is a type of wallet that requires multiple signatories (M-of-N) to sign a transaction before it can be sent. For example, you could have a wallet that requires two people from your board to sign off on a transaction with no single person being able to spend funds. Collaborative Custody: a professional paid service that allows you to set up a multisig vault with an easy interface, ongoing support and back-up key services. Examples include Unchained Capital (https://www.unchained-capital.com/) and Casa (https://keys.casa/). Own Multisig: you can set up your own multisig wallet using the components described above in combination. For example, Trezor + Electrum. Advanced users only, unfortunately. Hosted Multisig, such as Blockstream Green (https://blockstream.com/green/) or BitGo (https://www.bitgo.com/): this is a 2-of-2 multisig that requires one signature from you and another one from the wallet service provider in order to send a transaction. Fairly easy to use, but not flexible in terms of the M-of-N set up. While Bitcoin allows you to be your own bank, many of you feel uneasy with the idea. If only there were bitcoin banks that do everything for me, I’d pay them! Luckily, a whole industry is developing around full custody solutions. In this section we will only make an honorable mention of Xapo (https://xapo.com/), a long-standing bitcoin service provider with billions of dollars worth of bitcoins in custody. 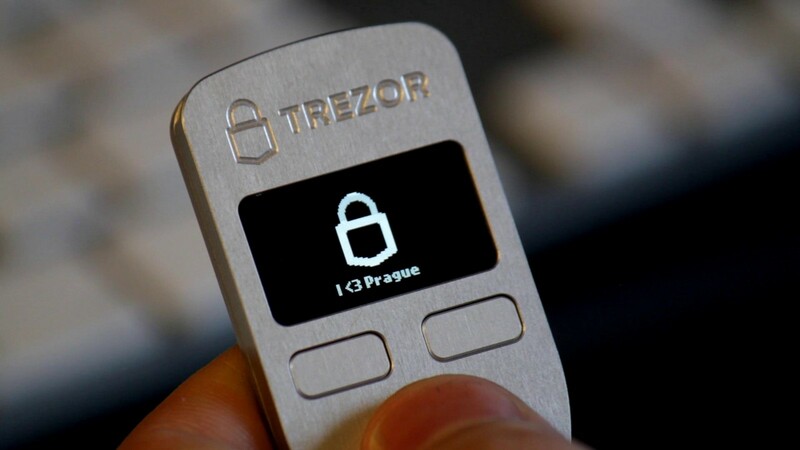 We have had most of our experience with Trezor and this is the wallet we recommend to our clients to get started. If you follow the instructions, you are unlikely to encounter any issues with it as the whole process is very logical. ColdCard is the wallet we keep an eye on because of its architecture and the team’s commitment to security. You should also pay attention to the evolution of collaborative custody services that provide extra security as well as back-up services at affordable rates. It is likely that in a couple of years most bitcoins will be stored this way.